Junior Essentials I is the first level of group instruction offered at TGP. 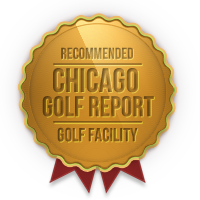 Its primary focus is to get young golfers excited about learning and participating in the sport. We nurture this excitement by using a variety of non-traditional learning strategies to assist our junior golfers on their path to discovery. 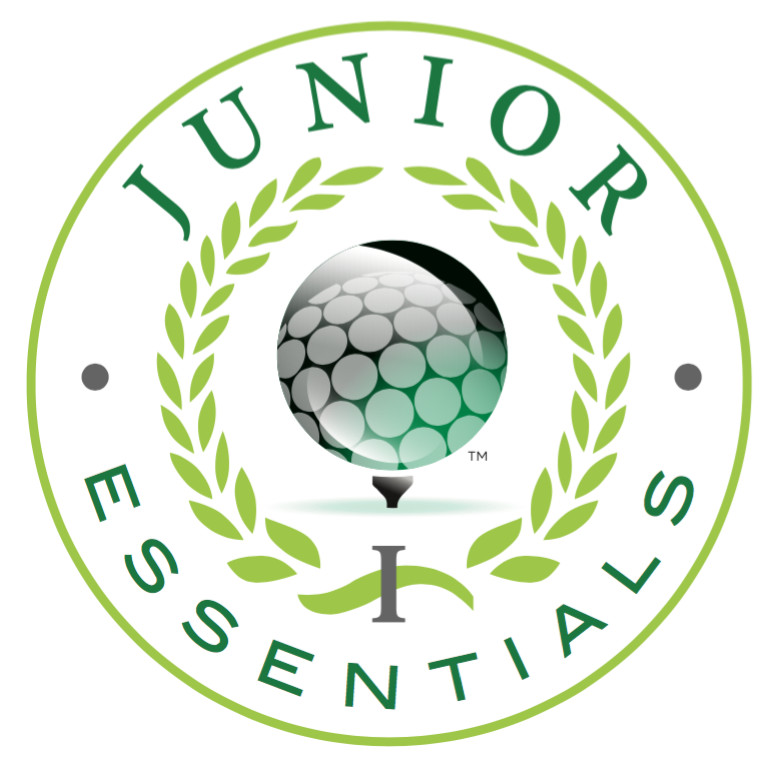 JE I addresses and instills these fundamentals through thoughtful instruction with a concentration of deliberate gameplay that will entertain and challenge your junior golfer.